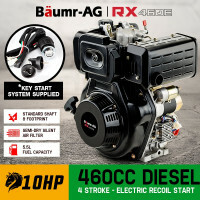 Looking to replace your old, slow and tired engines? 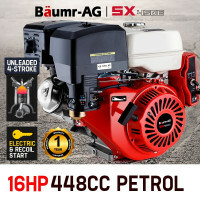 Edisons offers an expansive range of Baumr-AG Petrol Stationary Engine and Diesel Stationary Engines. 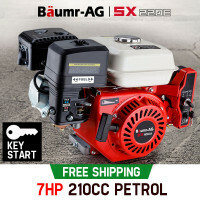 Constructed from quality materials with state-of-the-art engineering, they’re perfectly suited for machinery such as Pressure Washers, Log splitters, Air Compressors, Go Karts, Water Pumps and Generators. 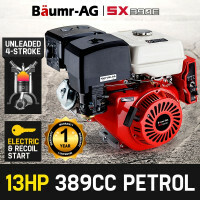 These machines can be used as replacement engines for many different types of agricultural and construction equipment. 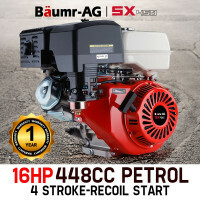 Designed to achieve a dependable and consistent output with a high power to displacement ratio, Baumr-AG Stationary Engines include a standard imperial shaft and the same footprint as most other engines on the market including Honda and Briggs & Stratton. Each stationary engine is created with low oil shutdown, good fuel economy and purpose-built components to ensure year-after-year reliability. 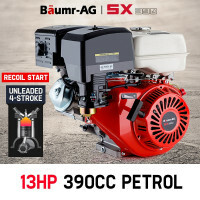 Built to strict standards using high-grade materials, Baumr-AG Stationary Engines have semi-dry silent air filters. Their quick start guides are hugely beneficial for starting, anytime - anywhere, especially for those who are new to operating stationary engines. 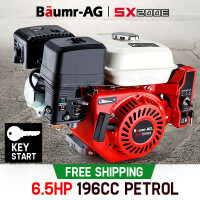 For many models, the key start feature fires up the engine with the turn of a wrist, with other models, the recoil pull start is smooth and seamless. 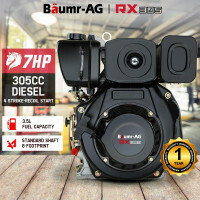 Everyone buying a Baumr-AG Stationary Engine can have peace of mind because every purchase comes with an Australian warranty for commercial and domestic use. 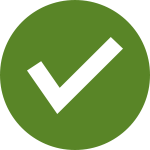 Furthermore, you are also guaranteed to receive comprehensive parts and service support. With much more than just stationary engines, Edisons offer an extensive line-up of other power generation tools to fulfill your needs. Here, you can also find top-class Generators, Inverters, Transformers, Power Cords and so many more. 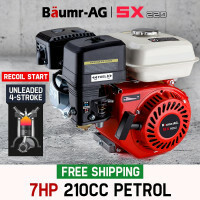 Order a Baumr-AG Stationary Engine today and make your old and weary machinery feel brand new all over again!